Building Highlights: ﻿﻿﻿﻿Fantastic city views. The buildings amenities are world class with a large pool, gym, sauna, exercise centre, concierge and guest suite. 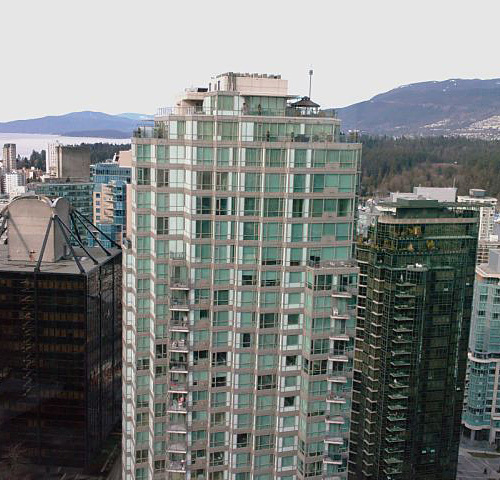 A beautiful building in a wonderful location, within moments of the Seawall, Coal Harbour and Robson St.